The works of James Baldwin constitute one of the major contributions to American literature in the twentieth century, and nowhere is this more evident than in The Price of the Ticket, a compendium of nearly fifty years of Baldwin’s powerful nonfiction writing. With truth and insight, these personal, prophetic works speak to the heart of the experience of race and identity in the United States. Here are the full texts of Notes of a Native Son, Nobody Knows My Name, The Fire Next Time, No Name in the Street, and The Devil Finds Work, along with dozens of other pieces, ranging from a 1948 review of Raintree Country to a magnificent introduction to this book that, as so many of Mr. Baldwin’s works do, combines his intensely private experience with the deepest examination of social interaction between the races. In a way, The Price of the Ticket is an intellectual history of the twentieth-century American experience; in another, it is autobiography of the highest order. 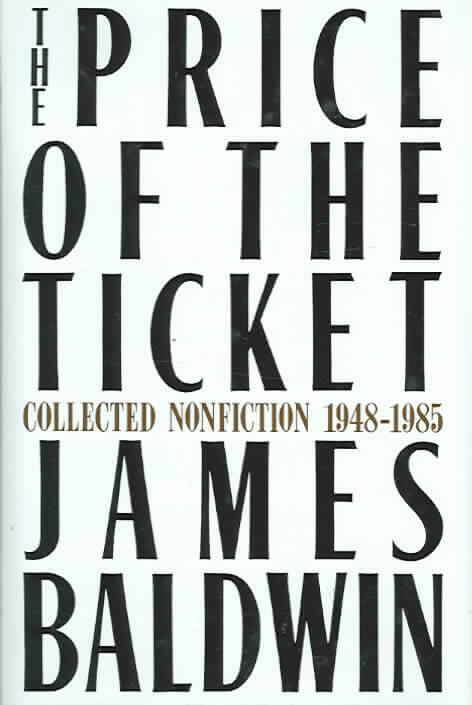 Tell us what do you think about The Price of the Ticket: Collected Nonfiction, 1948-1985.